This Picture is not own by me. it is randomly taken from Google. 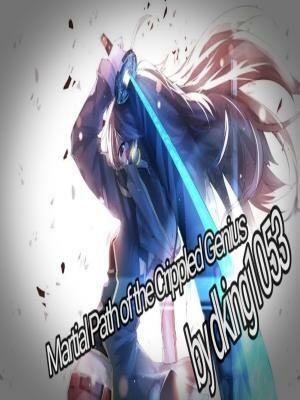 A crippled child of unknown origin sets on the path of martial world creating his own destinies and Conquering beauties. he will renowned by the world as charming war god.